Nougat has become an essential classic of the Spanish Christmas table. 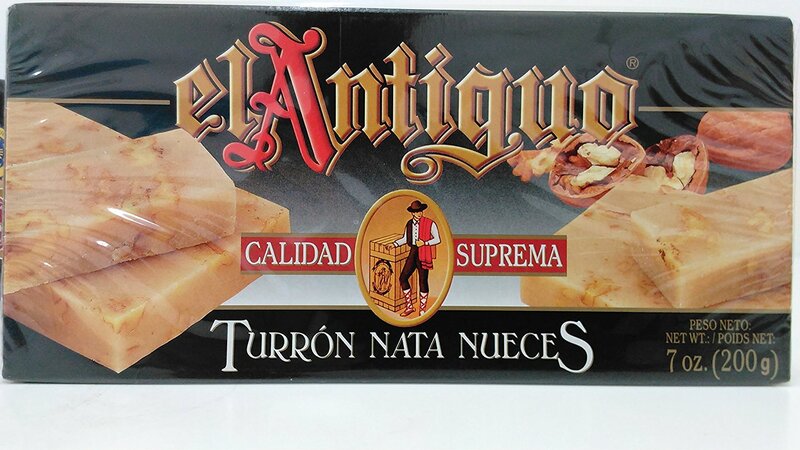 “El Antiguo” has turron (nougat) of may different qualities and flavours. They include: Hard (full pieces of almond), Soft (broken pieces of almond), Chocolate and Almond, Fruit, Toasted Egg, Coconut and Cream and Walnut. 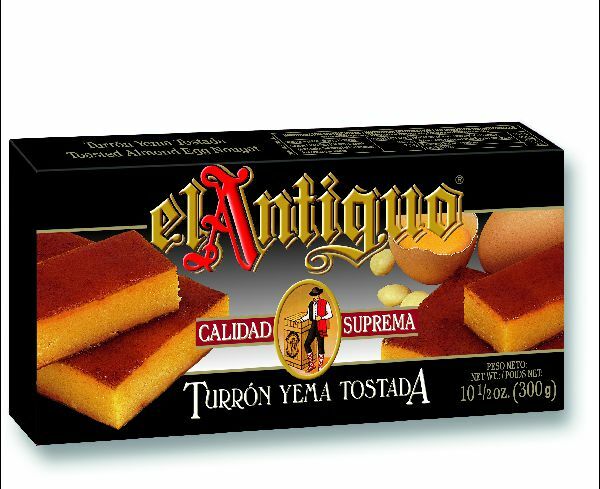 “El Antiguo” also makes novelty sweets like Stuffed Almonds and Mazapan Figurines. 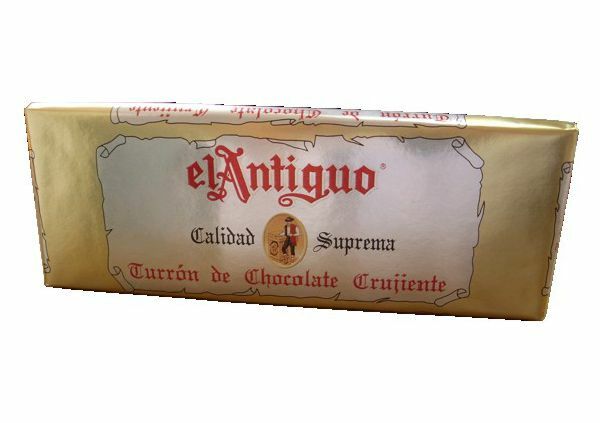 In 1942, José Garrigós Llinares commenced manufacturing the world famous “El Antiguo” sweets made of nougat and candy. By 1987, it acquired the land on which the factory is currently based, with an area appoxamet area 50,000 m2. The secret to their success is using fresh almonds and high quality honey.